The 4th of July is just around the corner and boy, has HP got a sale for you that you will remember for weeks to come. The tech company has unveiled a massive sale where you get up to a 55 percent discount on a variety of products, which includes laptops, desktop computers, printers, AIOs and more. Looking at the jump that Intel has taken by finally introducing 4-core CPUs to notebooks, it is not surprising to see that the majority of deals present on the page comprise up of notebook computers. In fact, the biggest discount that you can take advantage of right now is placed on a notebook. 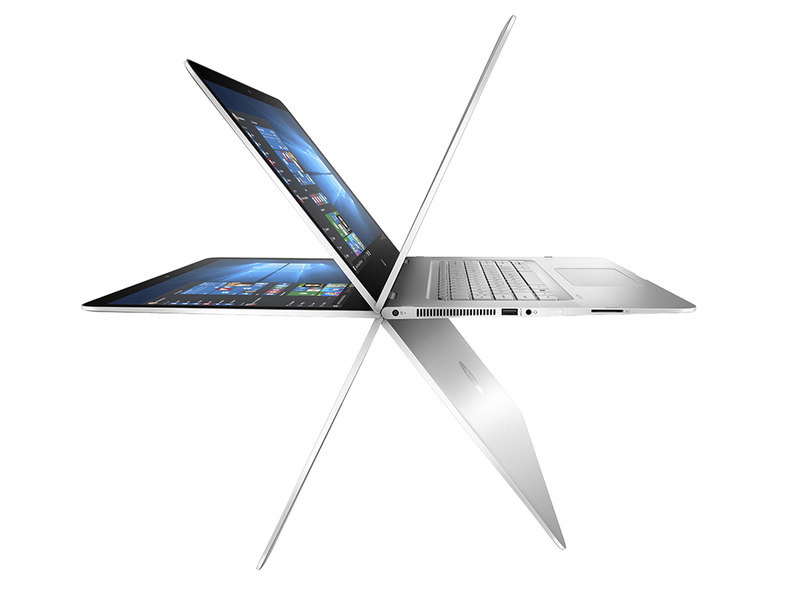 Our recommendation is that if you are looking for a discounted product that you want to take with you and packs a lot of battery life and firepower, check out the HP Spectre X360 15T, which is a 15-inch notebook featuring a ton of features that you will most definitely be looking for. Some of these notebooks are also equipped with Thunderbolt 3 ports, so you will be able to hook multiple peripherals, displays and external GPUs for added performance and/or productivity. Also, keep in mind that you will get free shipping and returns till the 4th of July so make sure that you pick your weapon of choice wisely. If you want to check out all the deals from HP, click on the link below so that you will be taken directly to the landing page, allowing you to make your purchasing in a smooth manner.